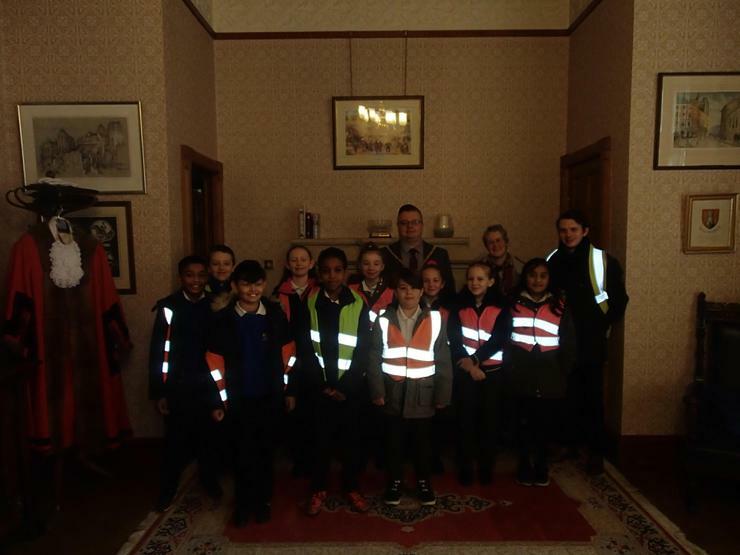 The Young Ambassadors have been busy again this week. 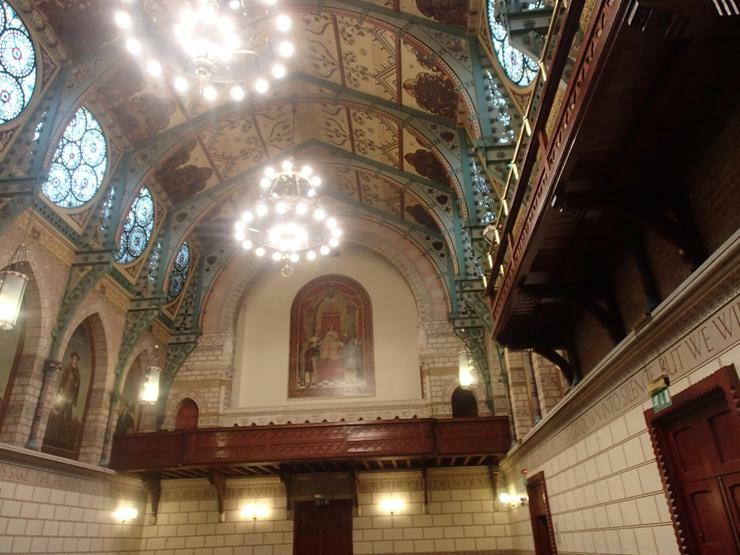 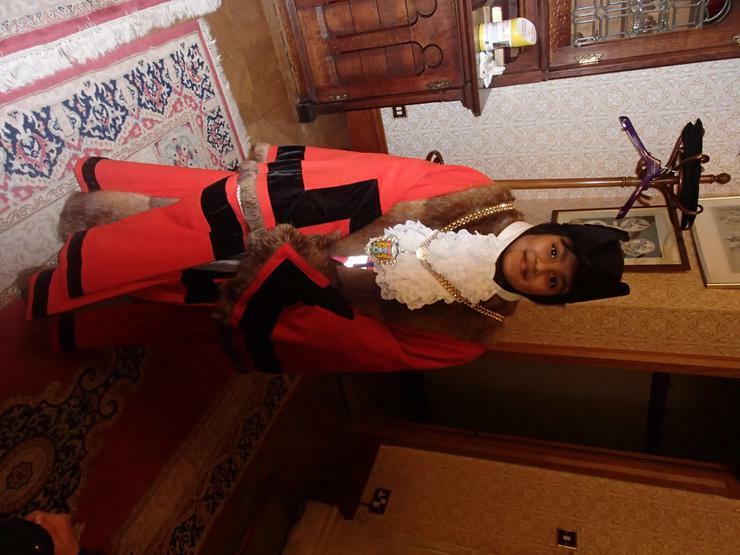 This time visiting the mayor in his office at the Guildhall. 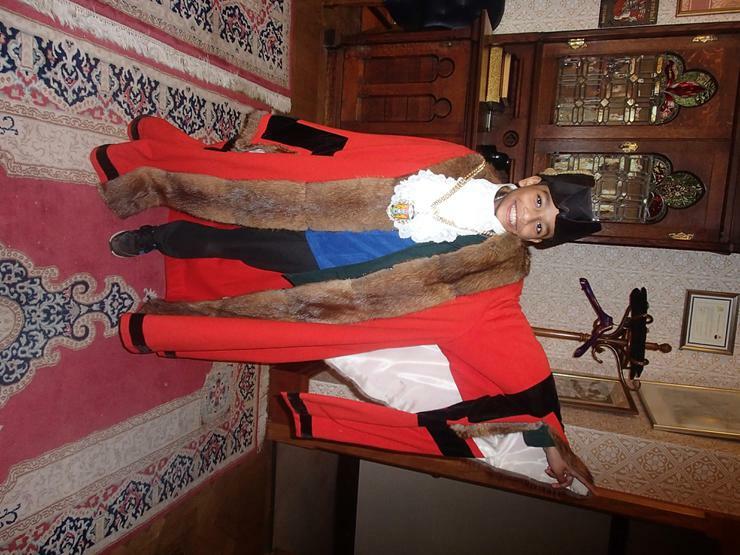 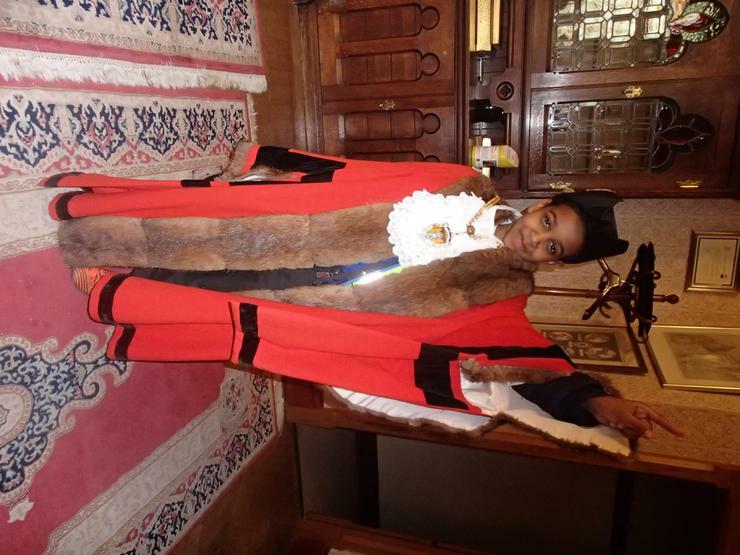 This was a great and exciting opportunity for the children to ask the mayor any questions and try on his robes. 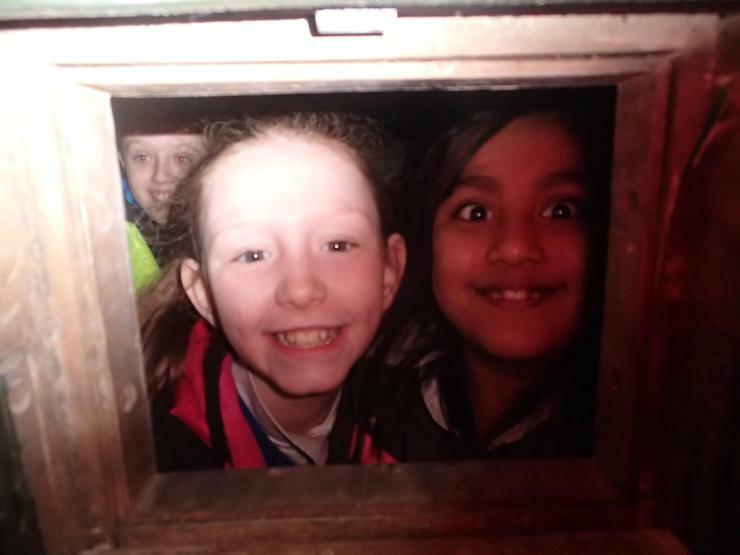 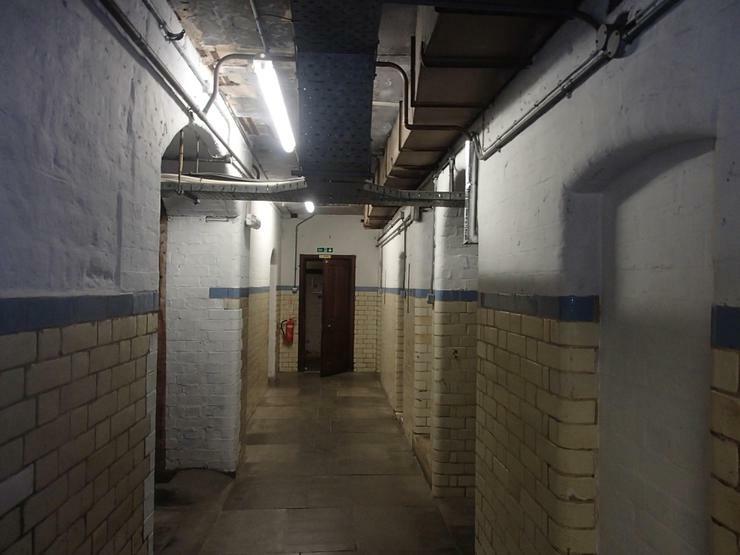 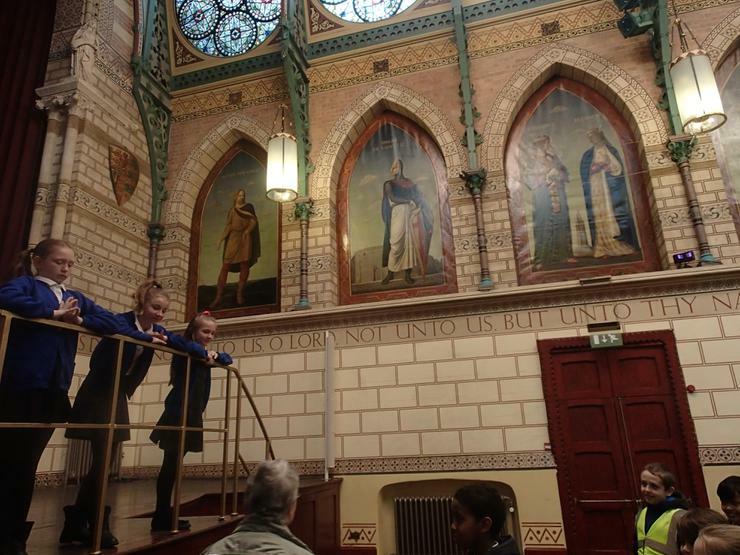 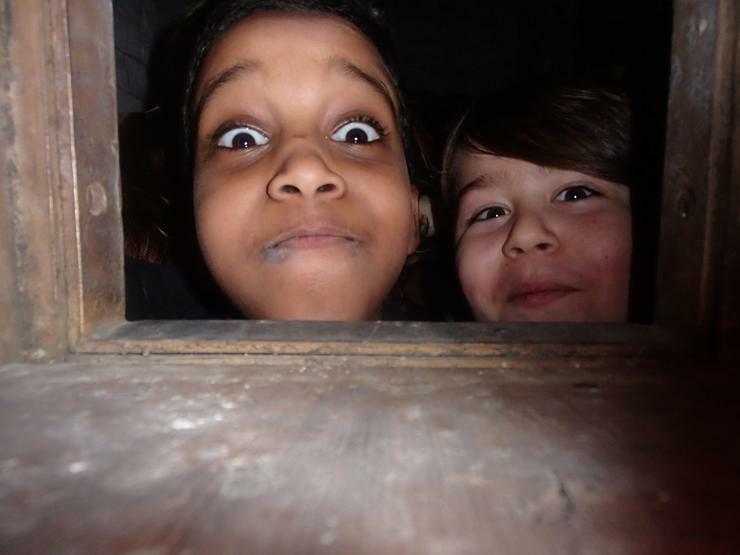 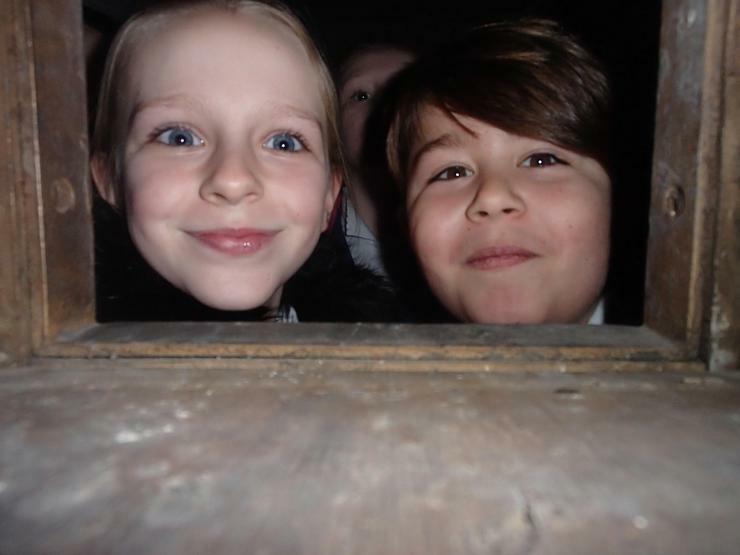 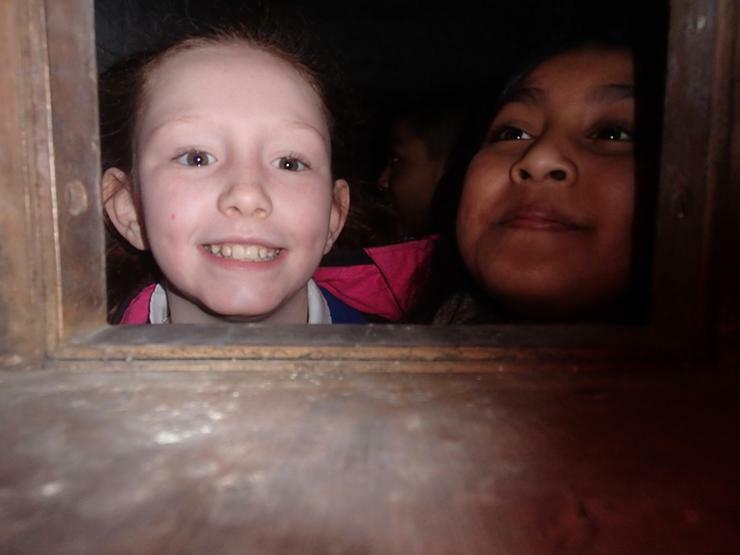 As well as this, the children had a guided tour of the building (including the cells underneath), which was very informative and we learnt a lot of facts about the our town; Northampton.